Teaching kids about money is not just about financial discipline, though this is a big part of it. It is about growing up being financially responsible and with an understanding of how money is earned, spent and saved — and for which purposes. Because children’s understanding of money differ significantly through the various stages of childhood and adolescence. Each stage should have its goals and tactics. For example, a child’s understanding of budget limitations is not crucial, but a 14-year-old may be expected to manage a personal budget, save for some purchases and plan for major purchases or financial goals. While different families may handle money issues differently, one thing remains a constant: What children see and learn growing up will impact their future financial decisions. So keep these points in mind. Parents want to get their children everything they wish for, but often don’t want to spoil them. In this dilemma, children may be left with mixed signals. The best route is honesty: Being straightforward about what you can afford and what can’t be is the first step. In addition, explain, especially to the young ones, that impulse purchases are not ideal. Taking time to reflect, compare prices and products is a much better way to make sure they are getting the money worth. Make them responsible for their choices. For example, you could pay a certain amount on a present. Let them pick what they want, even if it is not ideal in your view. A controlled learning experience of bad choices won’t hurt them, but it will be a good reminder to take time and think things through in the next time. Alternatively, let them understand that some purchases that fall beyond the budget can still be done if they pitch in. They might be able to pick extra paid chores or be innovative in ways to make money to get what they are looking for. 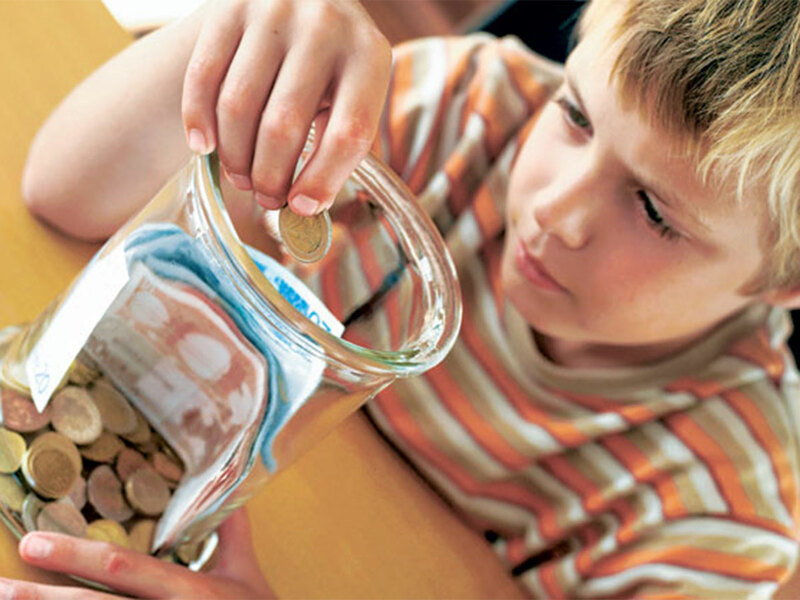 For older children, try to give them certain financial duties. For example, when doing a home re-modelling project, get them to research a particular item, get quotes and compare values. For younger ones, make them responsible for a day of grocery shopping where they can add up prices to a particular amount. Any duty that is based on being financially conscious can make them mature financially. Children’s purchase choices don’t always make sense to adult. Hold those judgements. If trying to get the children to make decisions for their own money and savings, give their choice respect — expect for situations where their choices contradict your parenting approach or are unsafe. In addition, give them feedback — not lectures — about their approach to saving. It could be helpful if you guide them to opening a bank account or learn how to use a debit or credit card. Such guidance, if it comes with optimum burden of responsibility, can help accelerate their learning. Of course, there are cases when one has to step in. If they are being scammed, for example, make that intervention. With a lot of today’s purchases done online, make sure they understand basic online-shopping safety, and keep a close eye on where they share their — or your — financial information. Similarly, remind them of personal safety. For example, babysitting or lawn mowing can be a great way for teenagers to make money, but they must be cautious and vet the home they visit in advance. The writer, a former Gulf News Business Features Editor, is a Seattle-based editor.